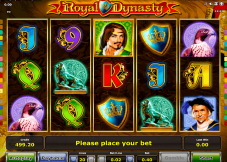 Il Brigantino is a 5-reel slot with 15 adjustable paylines. 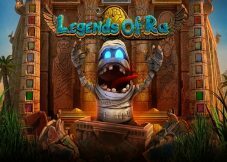 It is an adventurous video game created by Capecod Gaming, the Italian gaming software provider company. It is a nautical-themed game, in which a player will explore the ocean on a huge ship. You will not get progressive jackpots in this slot, but a fixed jackpot and the bonus prizes are waiting for you. 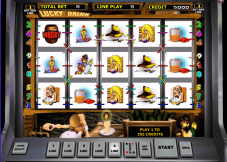 So, try this amazing slot at casinos online and win real money. There are two wild icons of this video slot. One is the joker, which substitutes for the other icons and gives the best payouts by forming winning combinations. The other is the ‘Wild’ symbol, which acts as a stacked symbol and expands to the nearby reels. There are also two scatter icons, one is the Pearl, and the other is Brigantino. Each will reward a free bonus round. Pearl Icon. It is the scatter symbol. 5 of these appearing on the reels at any place leads to ‘Pearl Bonus’. In this round, a player is given 5 pearl shells. The player has to collect the hidden objects within these pearl shells. The gold coins will give the random payout, and then the round ends. If three pearls are collected, the player will get big rewards. Pool Feature. When 5 Brigantino symbols appear on the reels, the pool bonus round gets activated. You will be given 4 chances to knock down the pins. Each pin knocked down will give you a payout. The payout range depends on the values indicated in the paytable. Helm: This is another scatter symbols feature round, where you have to collect the 5 scatter symbols of any kind. The rudder will come into view and transforms the icons into scatters. It will award a random win. Low jackpots are not for experienced gamblers, but still, all the fun lovers take pleasures in the game’s overall atmosphere. This gambling option offers the jackpot of 1,000 coins. Besides, it has a 94.13% RTP. 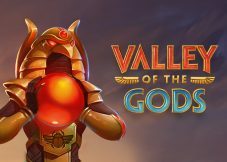 The bet values for this online game range from 0.01 to 15. 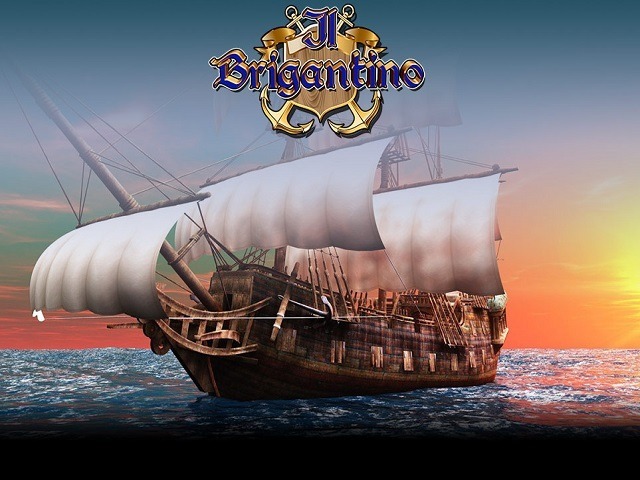 Il Brigantino is an amazing slot machine which takes you on a memorable voyage. Get on the big ship and explore the sea. On the way, you will get many bonuses and rewards. 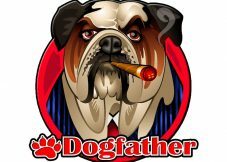 So, set up to play at an online casino by logging into your favourite casino account. This model has stuck me with an original interface and an intuitive menu of options. Played an older version of Il Brigantino Slot and quite successfully. The new version has far surpassed my expectations. The same card system, the possibility of playing in the risk mode, but a part of the game functionality is supplemented. Also significantly increased the speed of loading the animation series. The game screen has become more detailed traced. The probability of receiving a prize is also much higher than in the previous model.